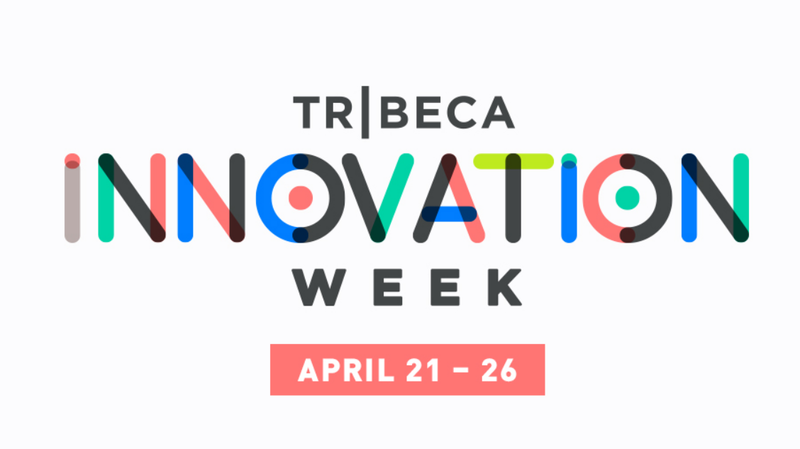 The Tribeca Film Festival's inaugural 'Tribeca Innovation Week' is set to merge the spheres of technology and storytelling with a slate of six events, taking place from April 21 to 26. The Tribeca Film Festival’s (TFF) inaugural ‘Tribeca Innovation Week’ is set to merge the spheres of technology and storytelling with a slate of six events, taking place from April 21-26. Some of the honorees include Pencils of Promise founder Adam Braun, AIDS activist Mary Fisher, dry erase company IdeaPaint, Malala Fund CEO Shiza Shahid, and inventor and TEDMED chairman Jay Walker, who is receiving a lifetime achievement award. The remaining events include the Future of Film Live panel series (April 21-24), which includes a discussion with screenwriter Aaron Sorkin; Storyscapes, a showcase of transmedia projects; Tribeca Hacks <Mobile> (April 25), the culmination of a two-day hackathon; the day-long TFI Interactive summit (April 26), which assembles prominent figures in film, media, gaming and technology; and the Games for Change festival (April 22-24 and April 26), one of the largest gaming events in New York. 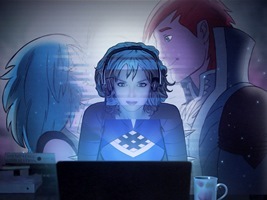 TFF will offer wide-access passes and single event tickets for Innovation Week events.